The City Head is a traditional model from the USA. The head is designed for a perfect fit in U-fullered horseshoes. 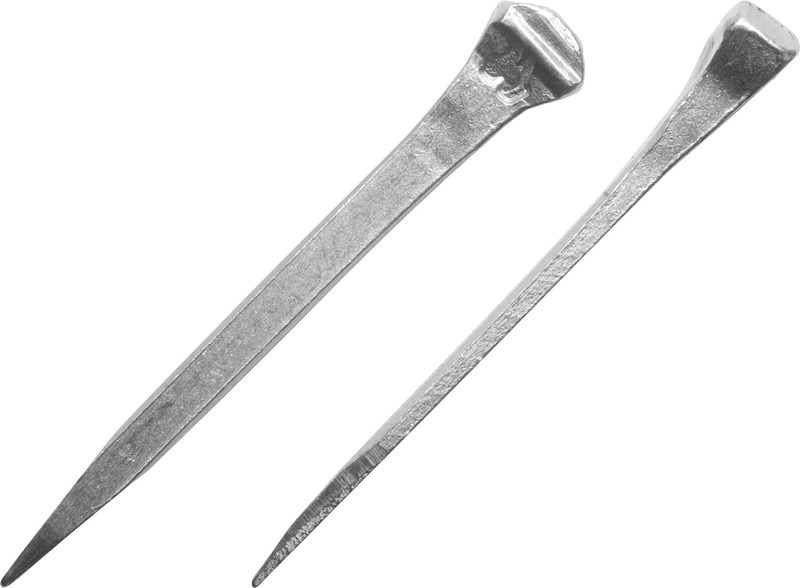 This all-purpose nail is distinguished by a robust nail shank that is slimmer than that of the REG model. This facilitates simple and safe nailing, with minimal displacement of the hoof wall. 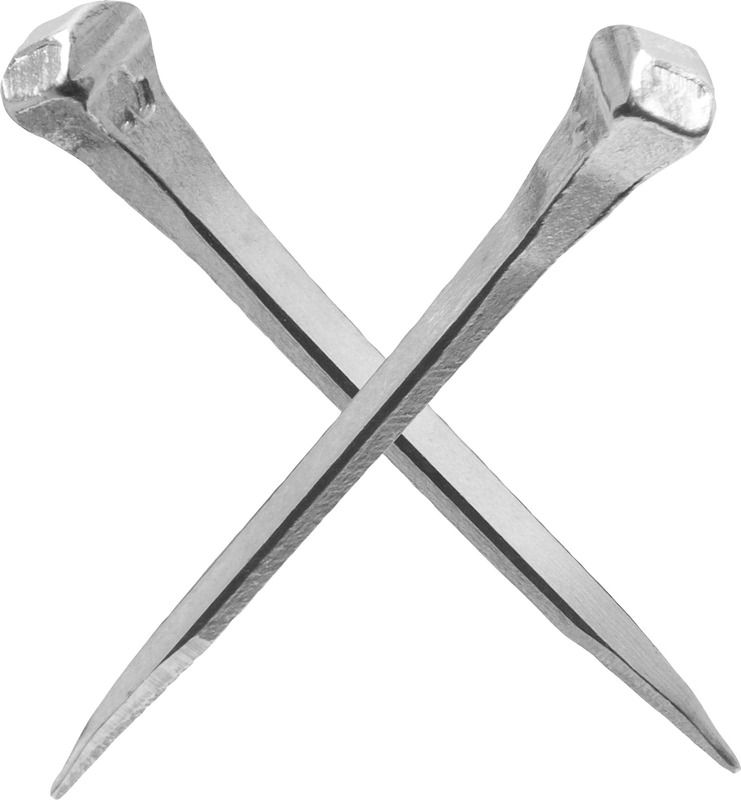 To promote correct and safe nailing, the nails have a raised edge on the inside to aid accurate positioning as before by touch.